Lionel Hebert won 5 times on the PGA Tour, including the 1957 PGA Championship at Miami Valley Golf Club. Hebert defeated Dow Finsterwald in what would be the last PGA Championship contested in match play. 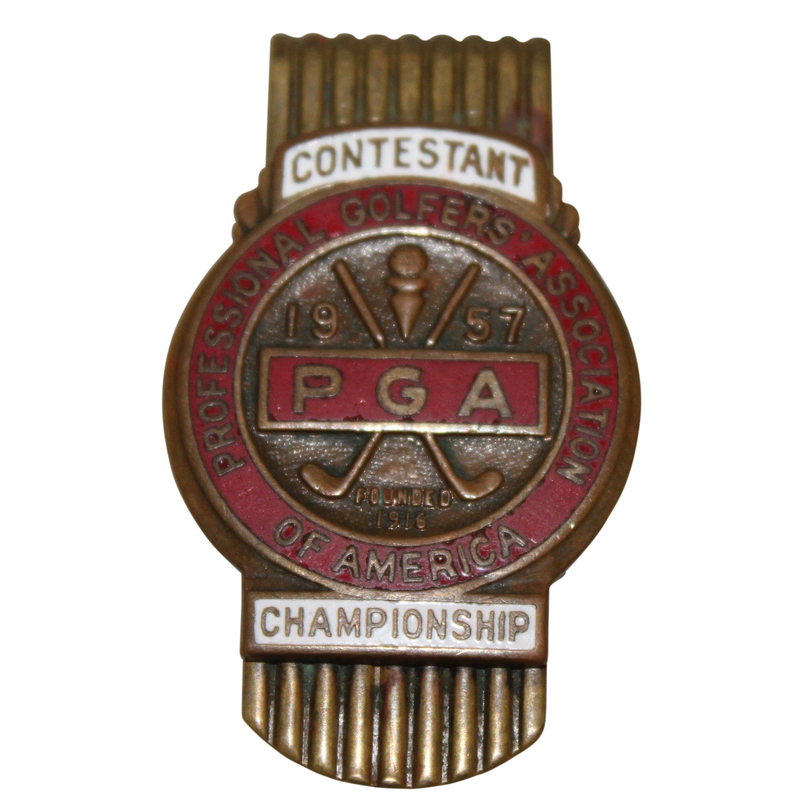 Hebert passed away in 2000. 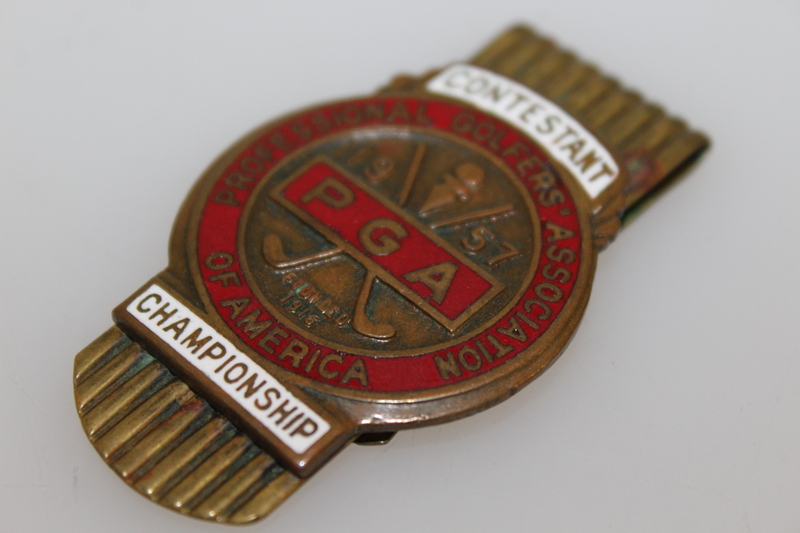 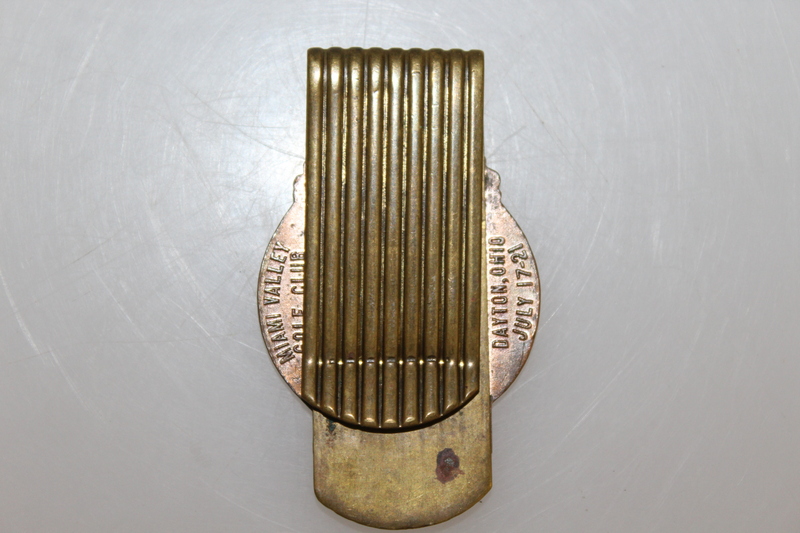 Listed is a Contestant Player money clip from the 1957 PGA Championship.